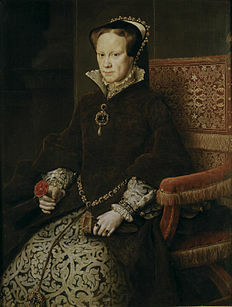 15 November 1558 – Deaths of Queen Mary I, known as Bloody Mary for her executions of Protestants, and her Archbishop of Canterbury, Cardinal Reginald Pole. Mary’s accession marked a return to Catholicism for England after her father Reformation and her brother’s passion for Protestantism. 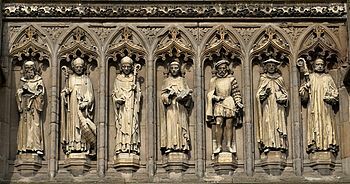 Many Protestants were executed, including Thomas Cranmer, Henry VIII’s Archbishop of Canterbury. As the first Queen Regnant in English history, Mary faced several problems, not least who to marry. Marrying a subject meant that he might be seen to hold more power than her and would give him huge authority. 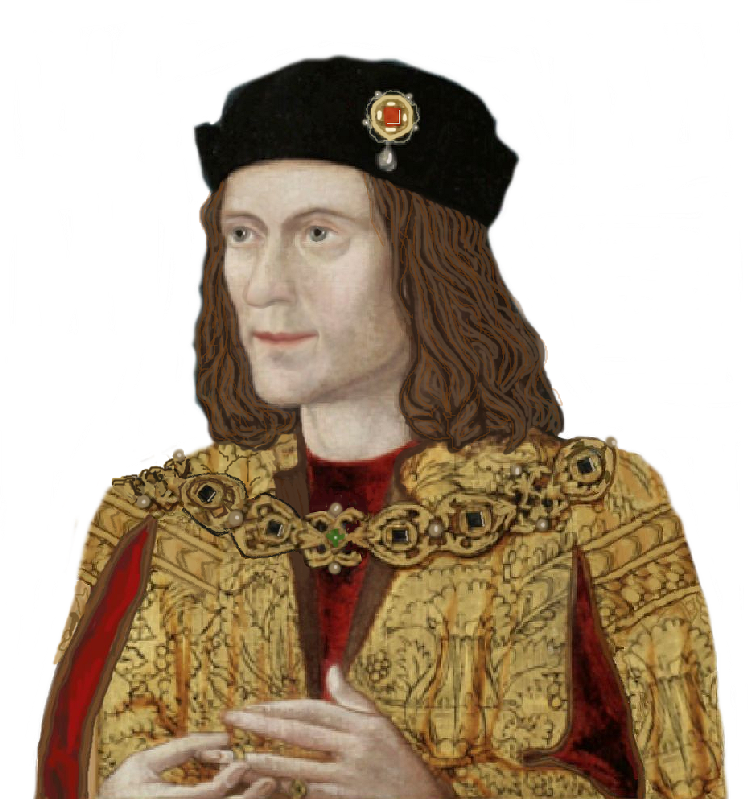 A match with a foreign prince was seen as an invitation to a foreign king to rule England. Her union with Phillip II of Spain was carefully constructed to deny him power but was deeply unpopular. 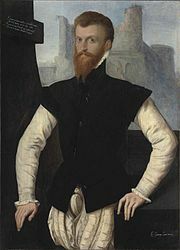 Reginald Pole was the grandson of George, Duke of Clarence. 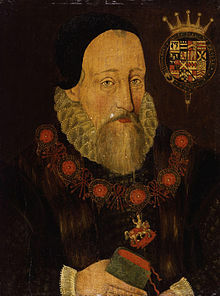 His mother had been controversially executed by Henry VIII as had his oldest brother. Pole lived much of his life in exile being courted by the Catholic powers of Europe. 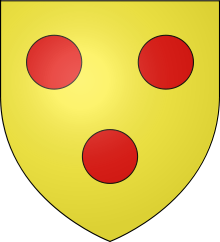 One Papist plot revolved around marrying Pole to Mary and deposing Henry VIII with the couple to join the remnants of the House of York to the House of Tudor. Because of this, Reginald was viewed as a dangerous threat by Henry. 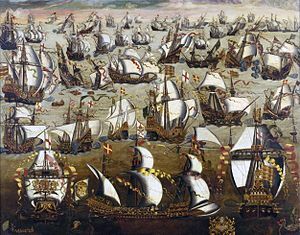 Mary and Reginald coincidentally died on the same day, closing a chapter in English history as the country would never again return to Catholicism. Their deaths also finally ended the last plot of the Wars of the Roses. Was this the real end date of a hundred years of civil war? Incidentally, Sir Geoffrey Pole also died that November.